When Snapchat introduced Shoppable Ads in the latter half of 2018, the “spidey senses” of brands and retailers everywhere tingled. Because now there is a way to advertise your products to Snapchat’s massive 12-34 yr old audience around the world using a product data feed. How do you create a Snapchat Product Data Feed? How to Get Started Creating a Snapchat Product Data Feed? How do you get your products on Snapchat? Simple. The first decision to consider is HOW you want to structure your Snapchat Product Feed. Manually, which means you entering your product information into a spreadsheet according to Snapchat’s specifications. Automatically, which means using an extension, plugin, app, or service that pulls data from your site and formats it for you. Use the data from your product feed to automatically create Product Ads, Story Ads, Snap Ads and the new Collection Ads with templates in Snapchat’s Ads Manager. If you have a large inventory to promote, you’ll likely want to go the automated route. Find out how to create a product feed from your existing catalog. What Content is Restricted Within Snapchat Ads? 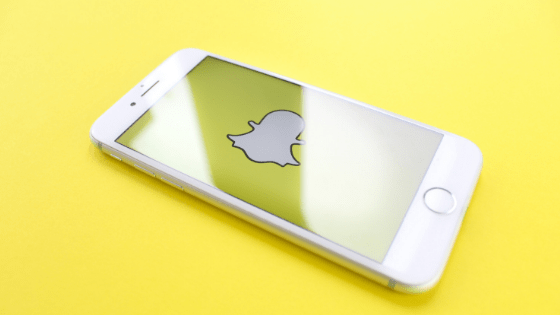 Although the geographical targets for using a Snapchat Product Data Feed have expanded worldwide, the content within Snapchat ads is subject to certain geographical restrictions depending on the country you want to target. Note: These content restrictions do not affect Clothing & Apparel product ads. But keep in mind, automated doesn’t mean hands-off. You still need to ensure your current product titles, descriptions, images and other attributes are optimized. Otherwise, your automated feed won’t deliver as it should. NOTE: By following the same format and structure and as you would use for a Google Shopping product data optimization, your product information will display well in Snapchat Shoppable Ads. Use these same guidelines to get your Snapchat Product Data Feed up and running. Now that you know how to get your products on Snapchat, it’s time to start advertising them. If you work for a brand, retailer or agency Highstreet.io can help you as an advisor and trusted a partner to handle all of your product feed needs. To get more information on developing a Snapchat product data feed for Snapchat Ads, contact Hightstreet.io today for a consultation. We develop quality product feeds for anywhere you want to advertise or syndicate your products with a managed service that takes care of the technical details, so you don’t have to.